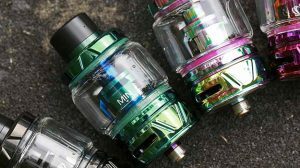 The Hana Modz Clone, which is being called the “Zana Modz Clone” is up for pre-order at Vapor Tek USA. 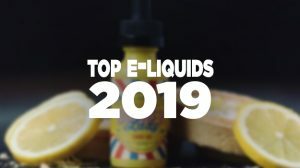 Looking back, there have been many devices to surface within the e-cigarette market that has made quite an impact and created loads of hype. 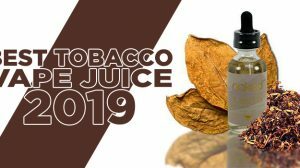 For an example, the Darwin was one of the devices that stirred this community, and let us not forget the LavaTube, which introduced us to a very affordable and very user-friendly variable voltage advanced personal vaporizer. 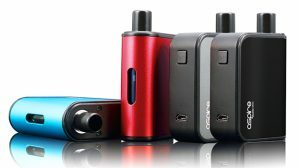 And more recently, we’ve been introduced to the amazingly abundant amount of power from the Hana Modz V3, which is powered by EvolVapor’s DNA30D. Unfortunately, the Hana Modz device came with a rather large price tag. Here’s the facts: It’s obvious China has destroyed the value of US mods. We know that after a very hyped product is released, China will soon clone that product. 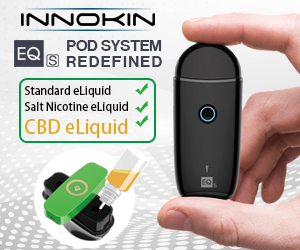 The community knows that within a months or so time that the device which offers advanced and powerful features can soon be had for a fraction of the original cost. Am I hurting the US manufacturers of these devices by making these clones visible to you? No. You’ll find out either way, especially with the hype this particular device has. As bad as I want this device, will I take part in this pre-order? No. I’m waiting to see if the original Hana Modz will come down in price due to the clones, and if so I will then make a purchase of the original. 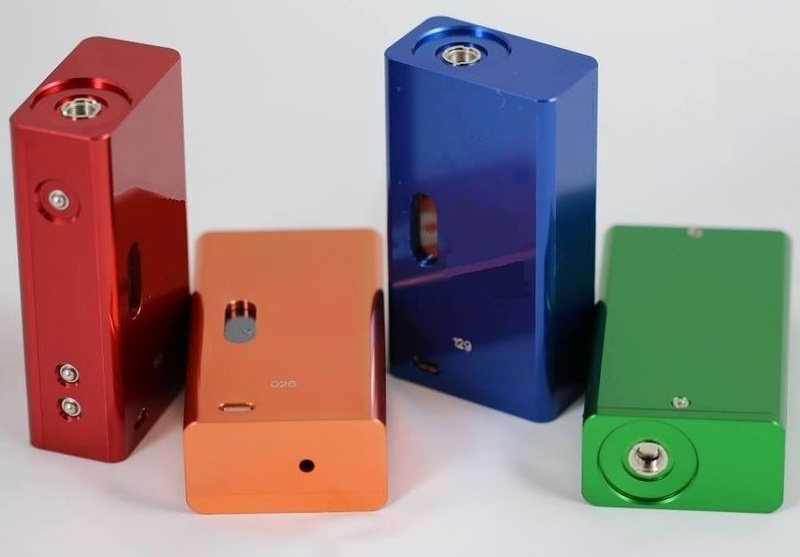 Vapor Tek USA has a pre-order for the “Zana Modz Clone” for $79.99 – This clone is available in a variety of colors and does not bare the Hana Modz logo.